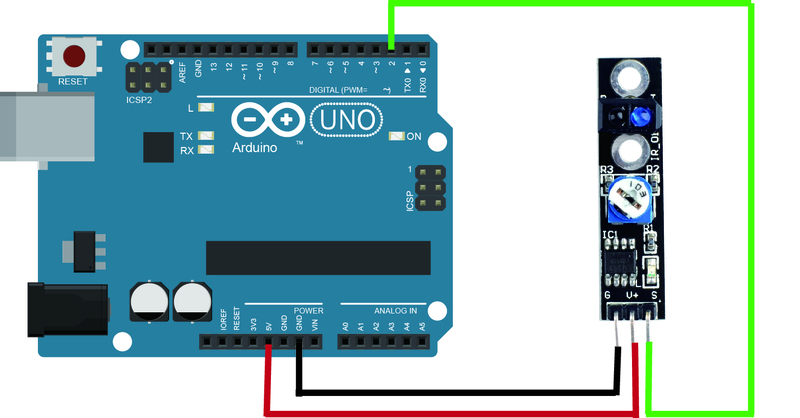 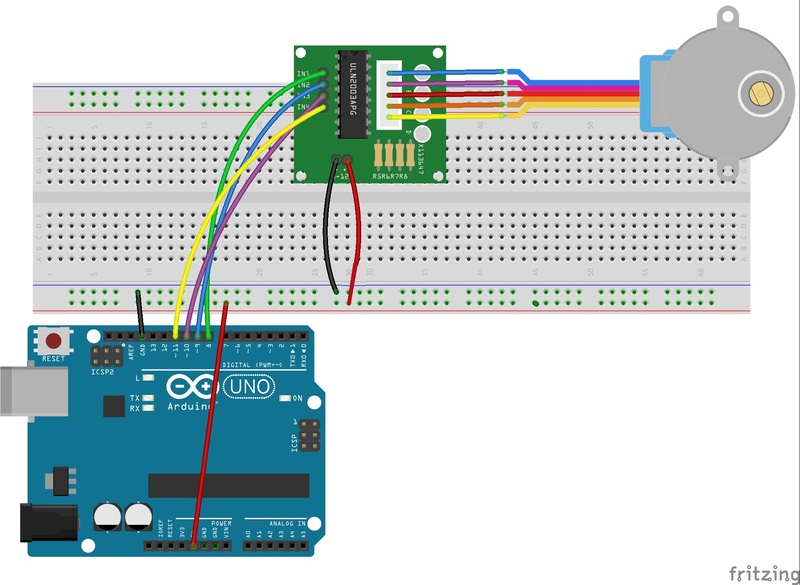 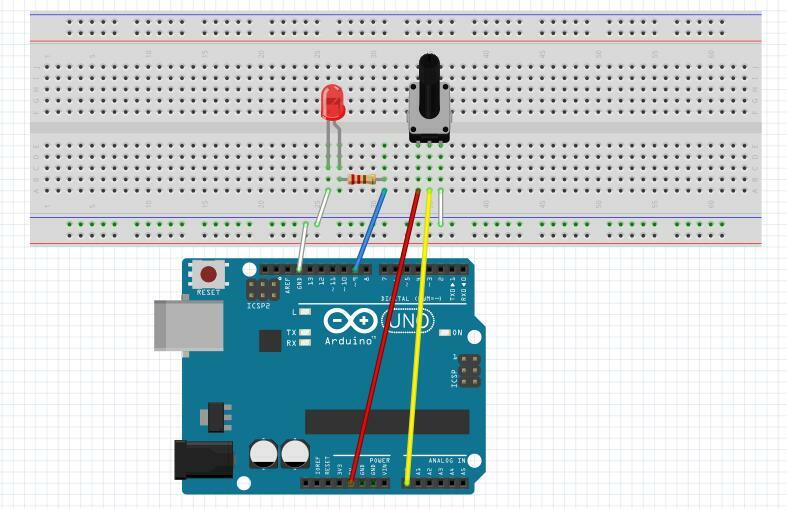 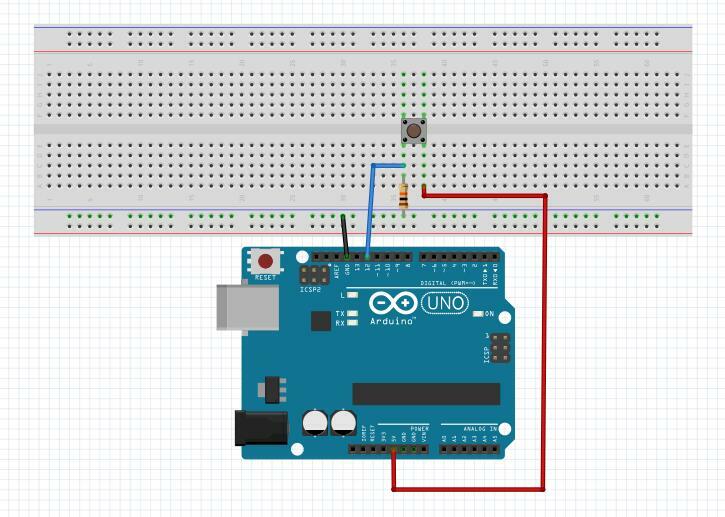 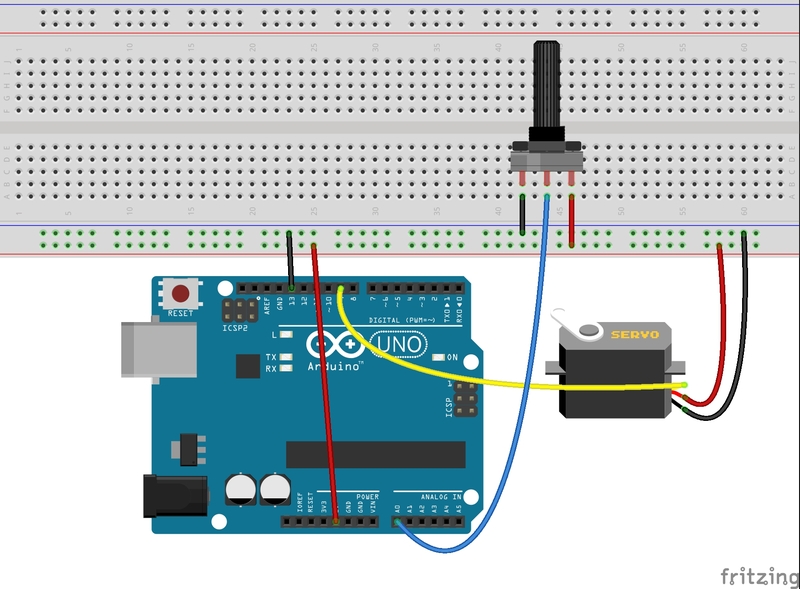 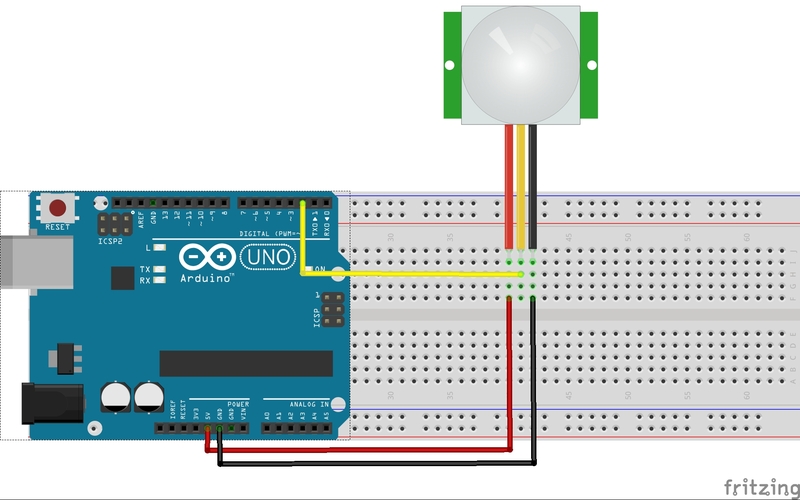 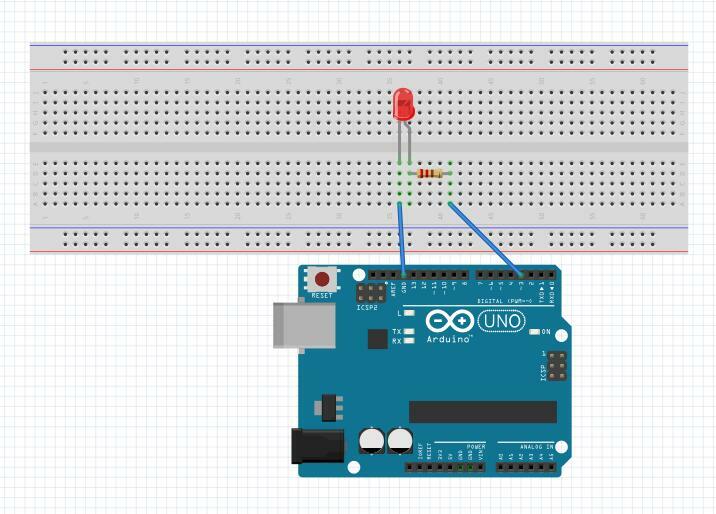 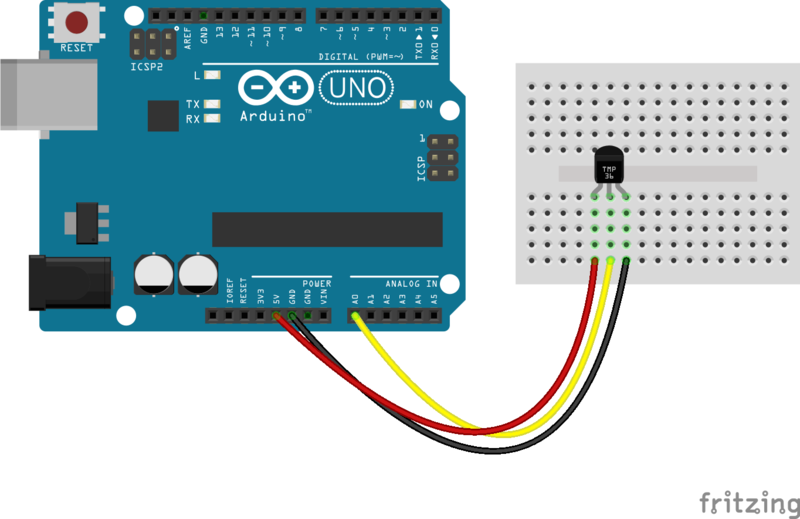 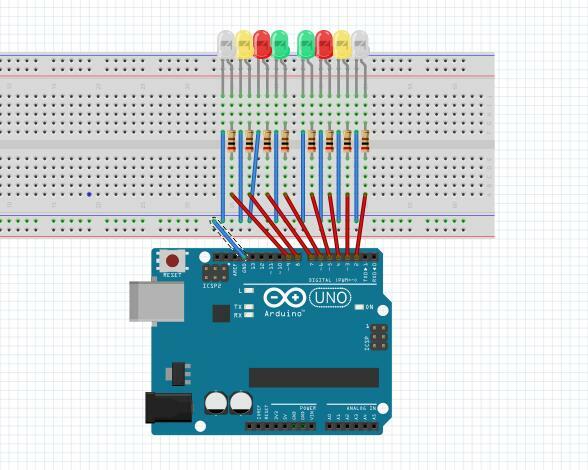 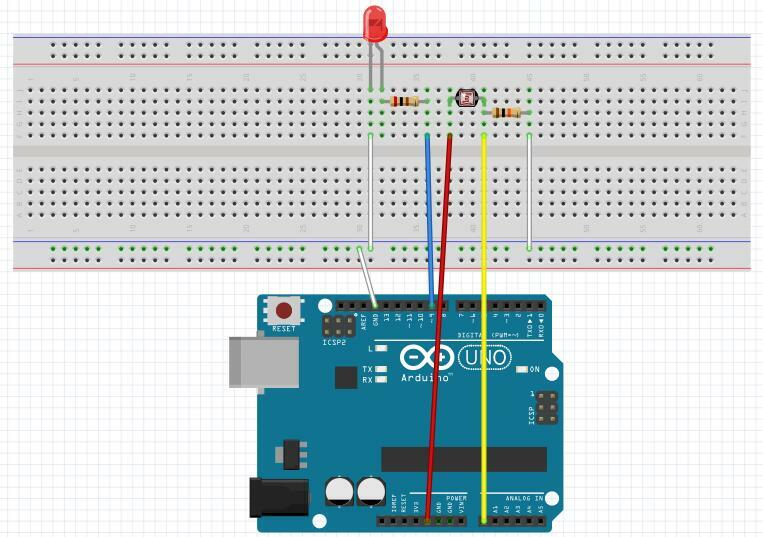 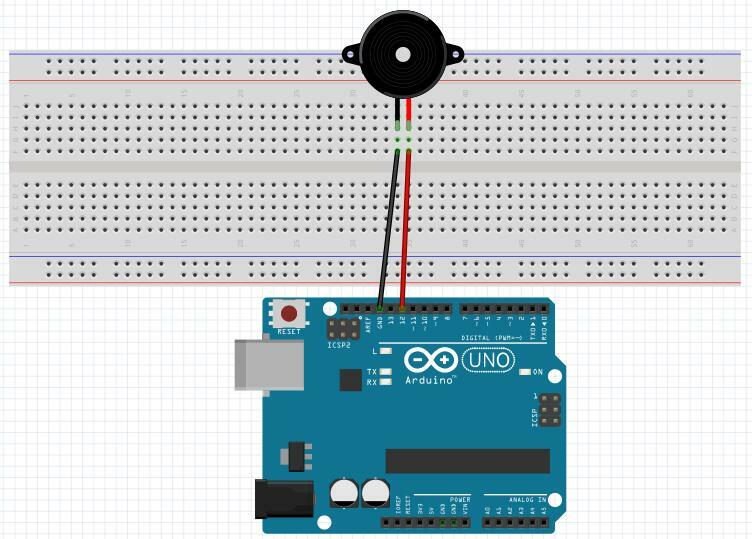 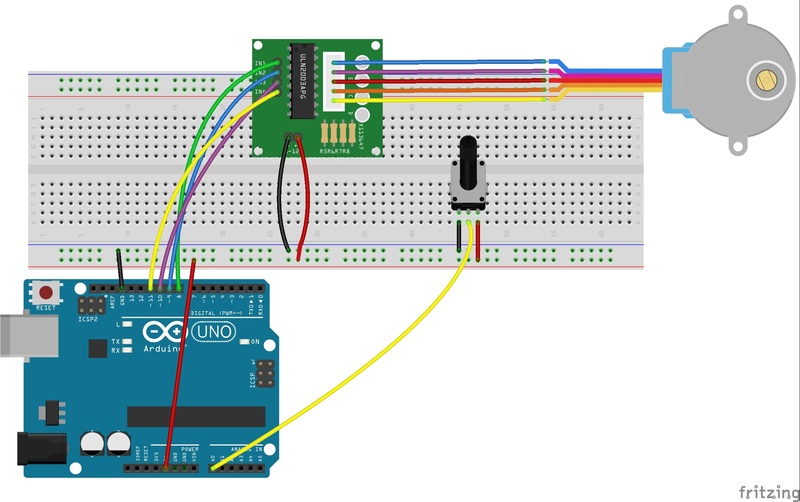 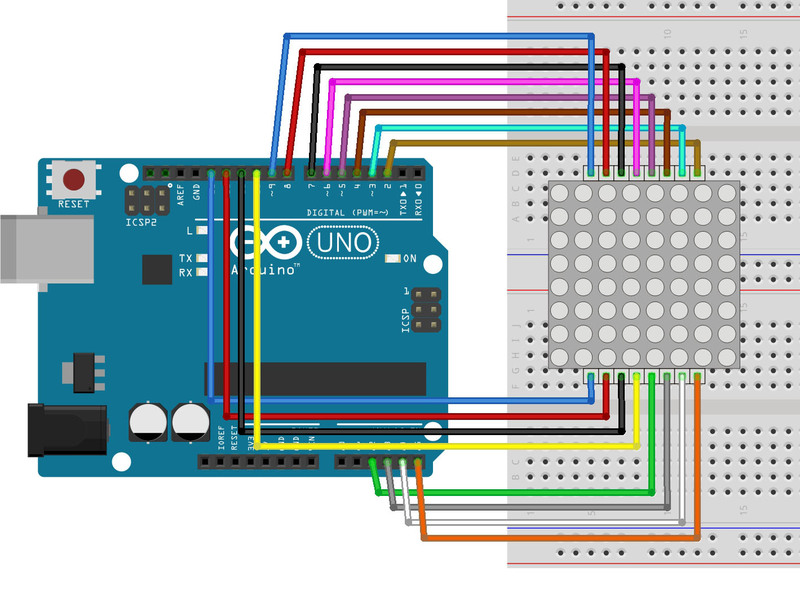 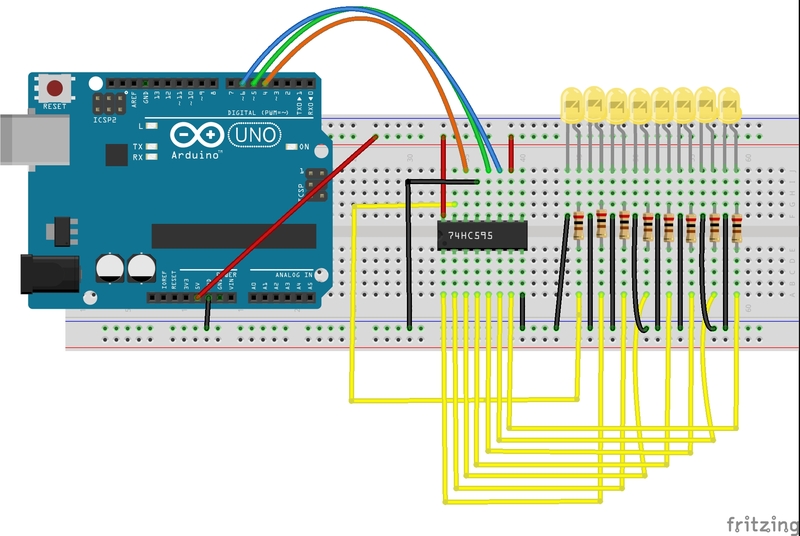 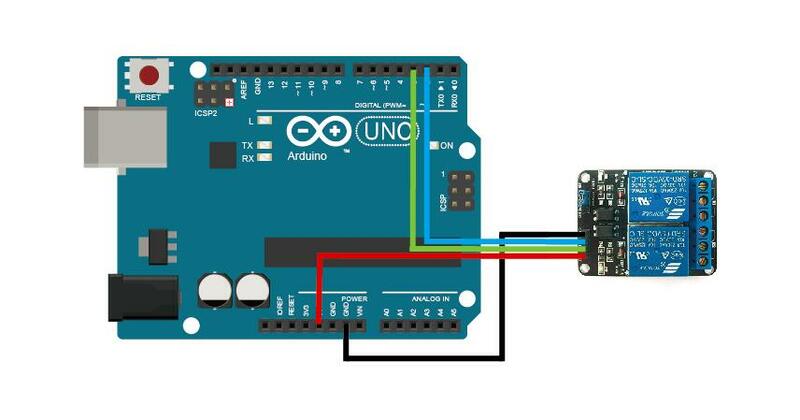 Sensors implementation and programming is a key skill for beginners to design their Arduino DIY project. 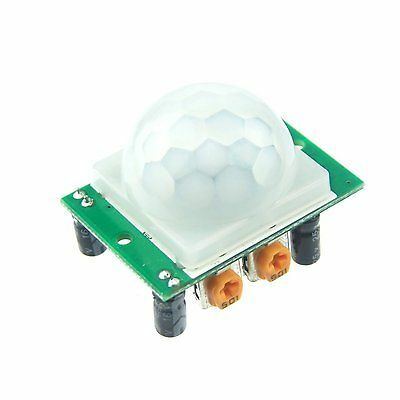 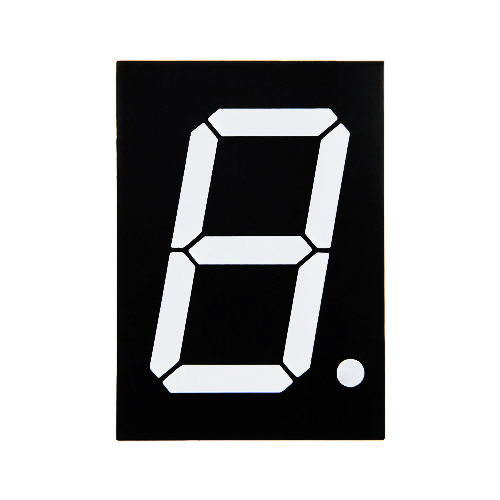 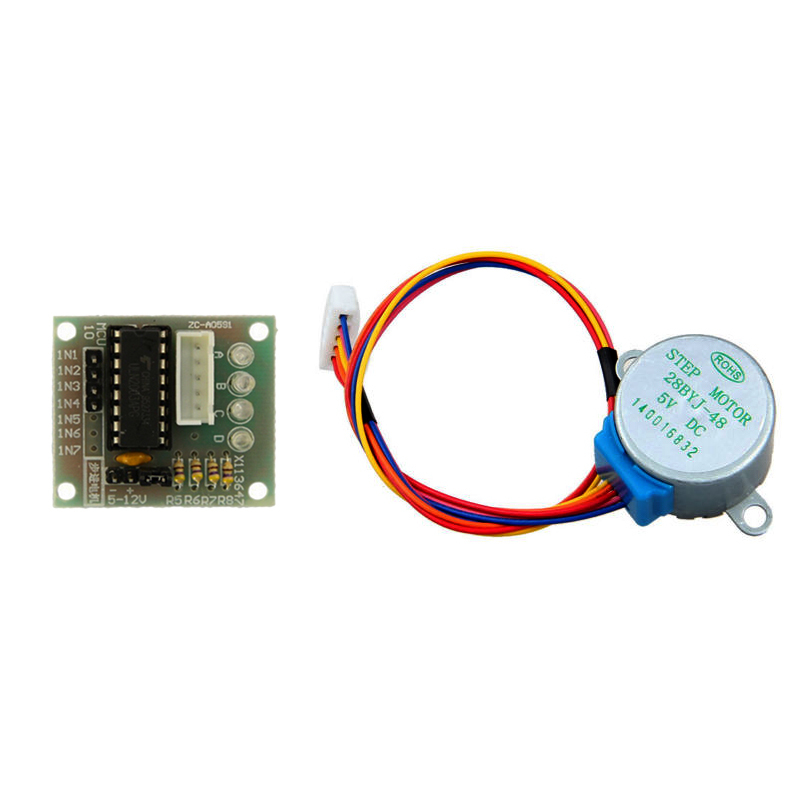 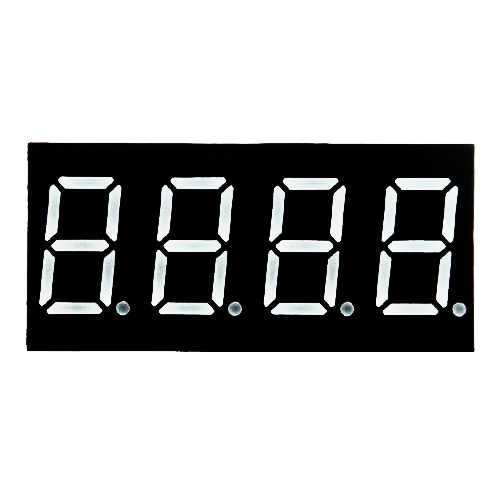 To help starters to learn sensor programming, we designed this Osoyoo brand sensor modules kit which has delicately selected sensors to detect temperature, humidity, sound, light,Infrared,motion and many other commonly-used properties. 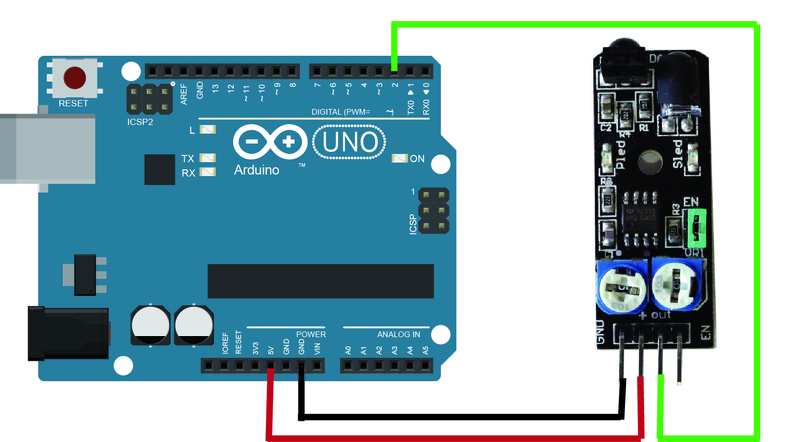 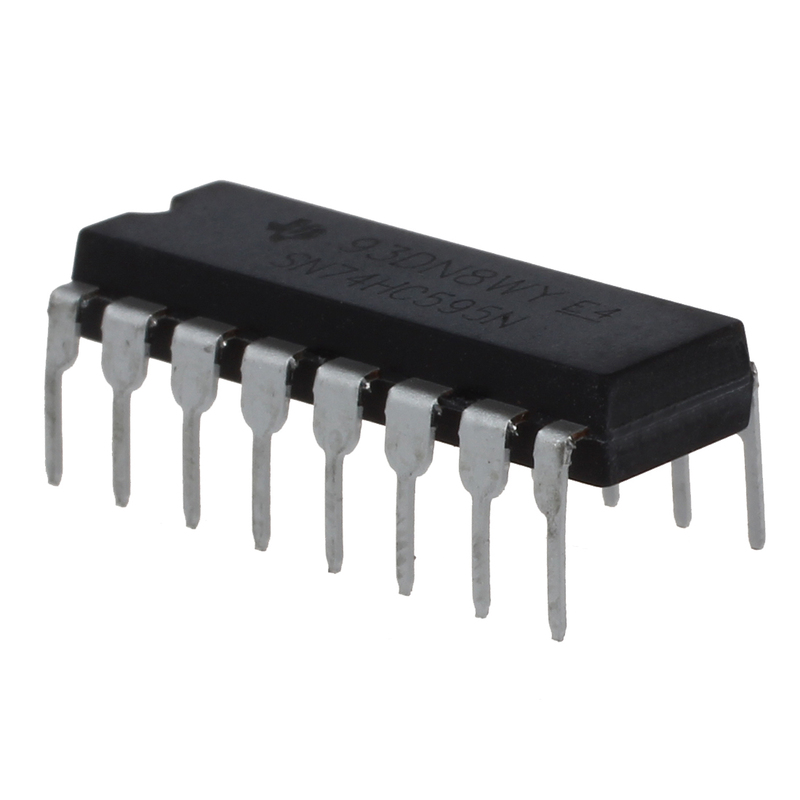 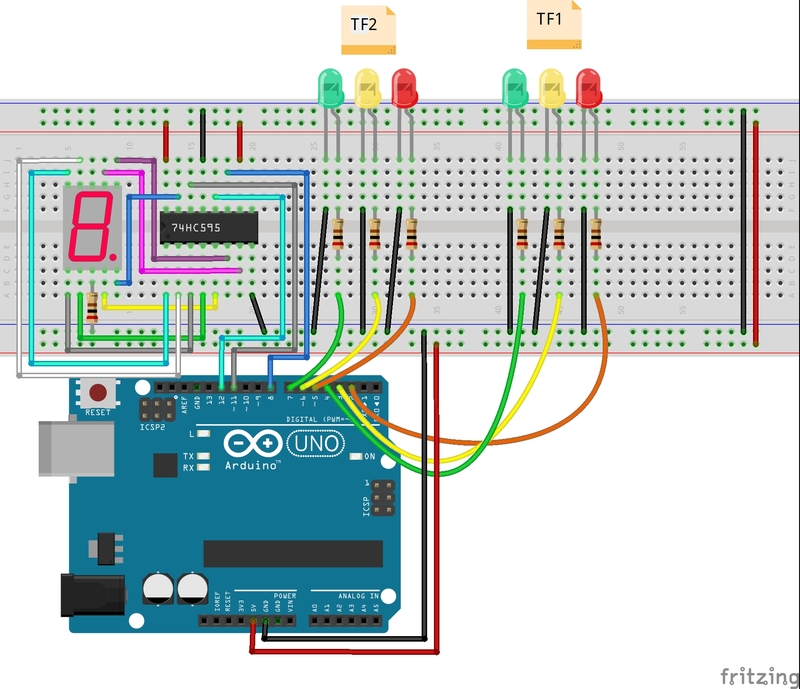 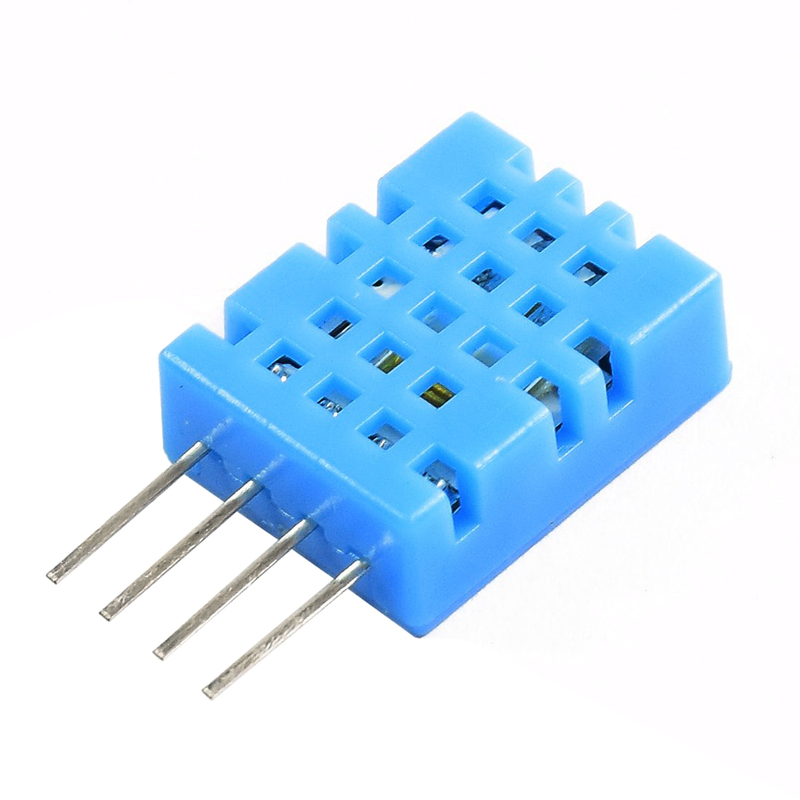 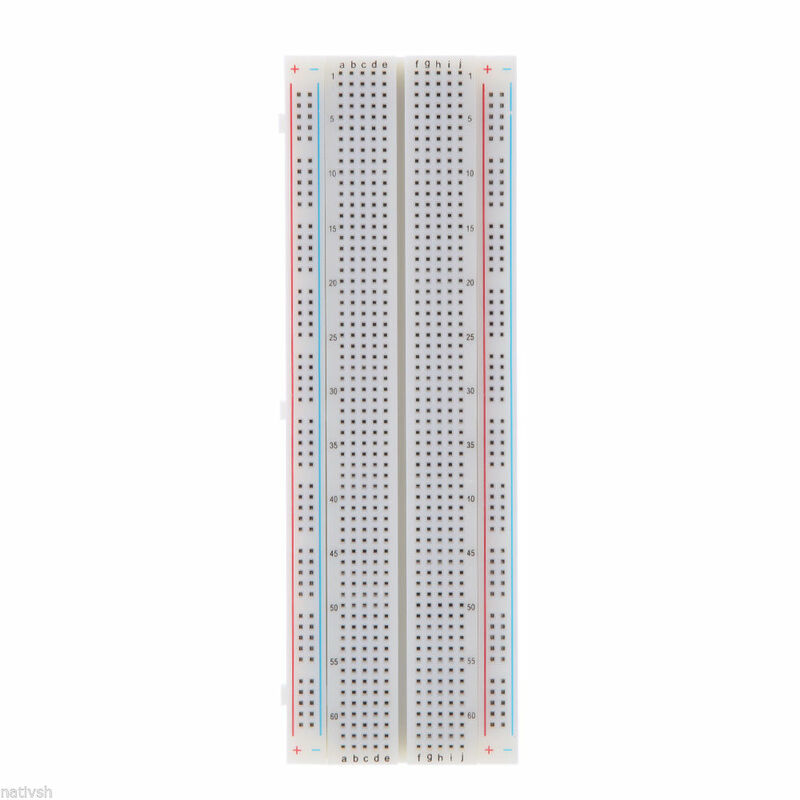 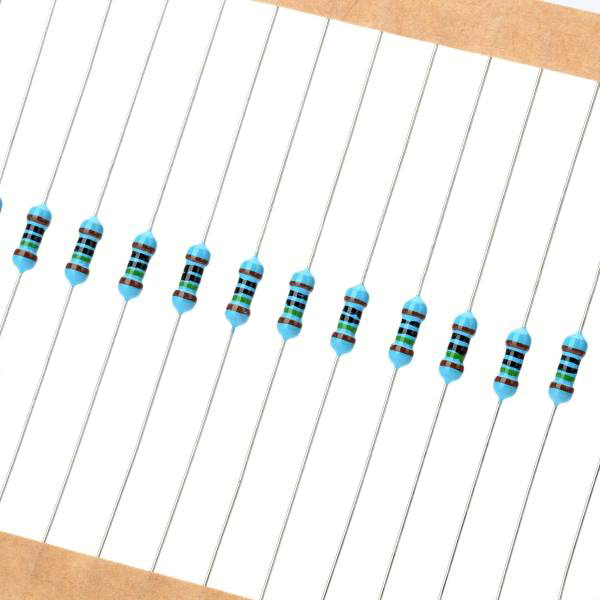 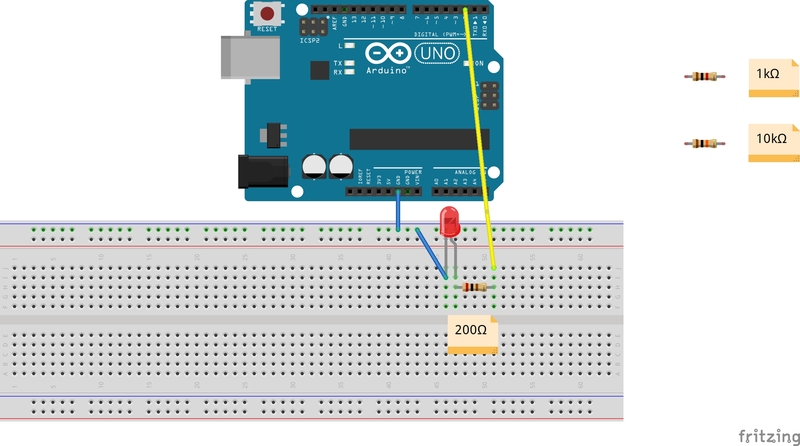 There are many companies selling some so-called 37 in 1 cheap Arduino sensor kit which has confusing instruction, wrong parts picture, misleading circuit graph and not-runnable sample code. 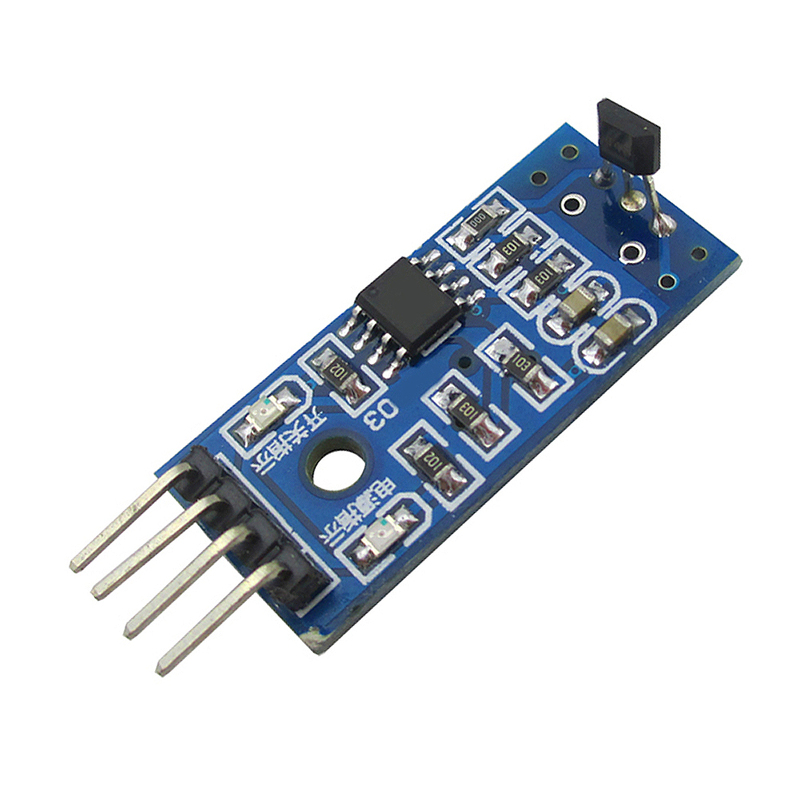 To make things worse, those low quality kit often contains many old sensors which have too many quality problems and are no longer supported by original manufacturer. 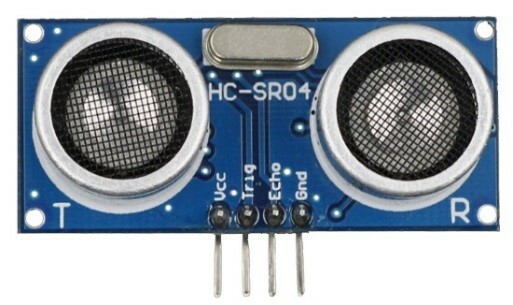 Such kind of sensor kit brings user nothing but waste of money and time. 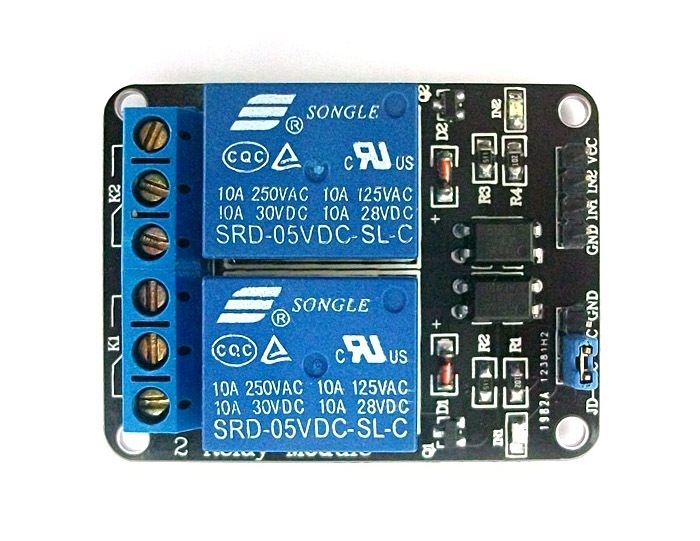 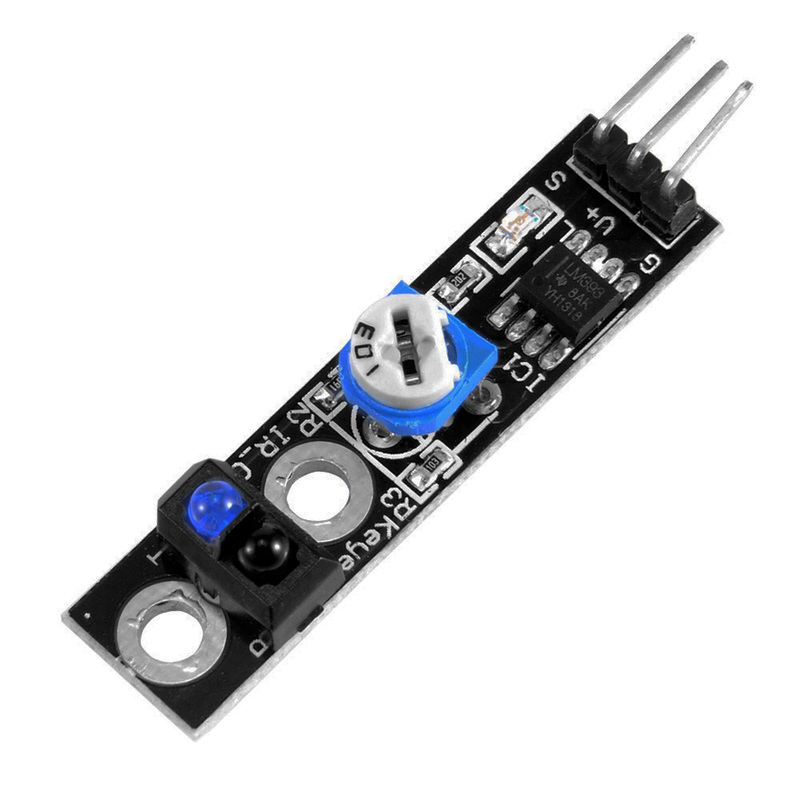 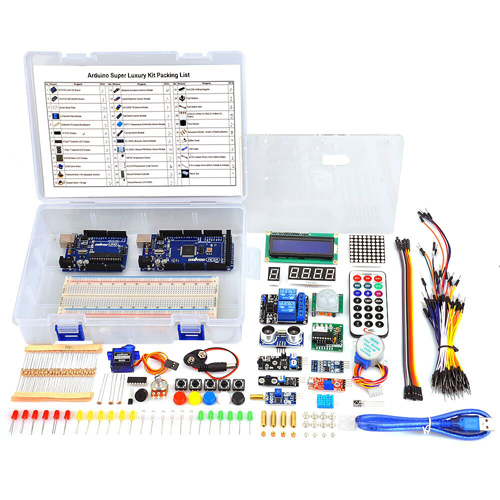 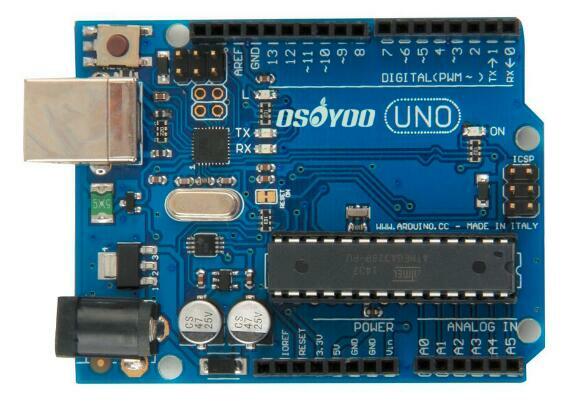 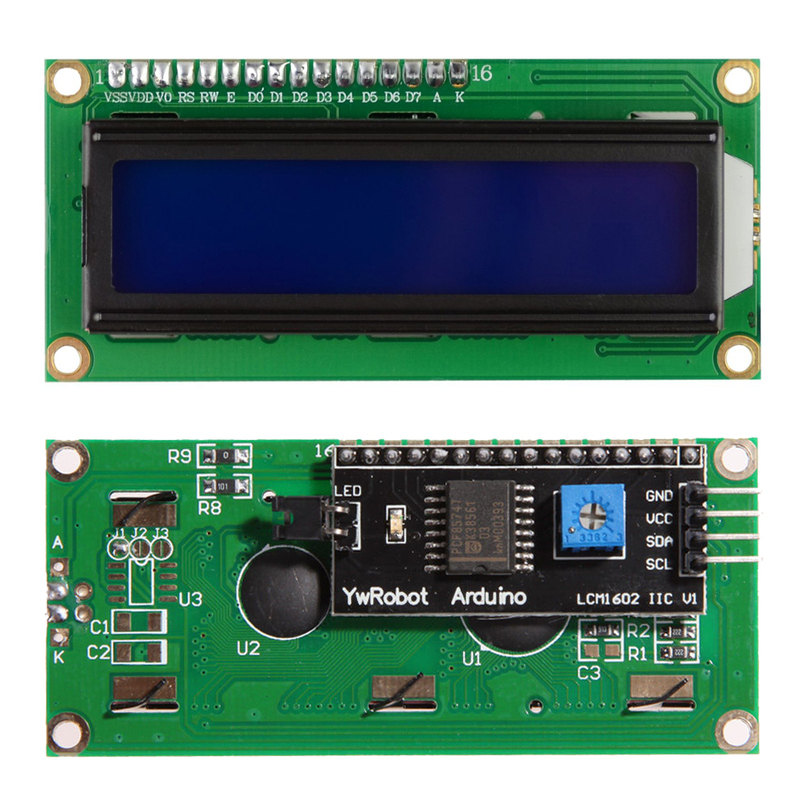 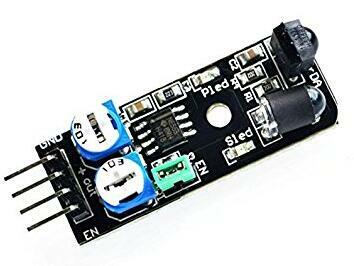 Unlike those cheap sensor kit, Osoyoo module kit provides step-by-step instruction, detailed circuit connection graph/video, verified sample code and library package which can save lot of user’s research time and speed up the learning progress. 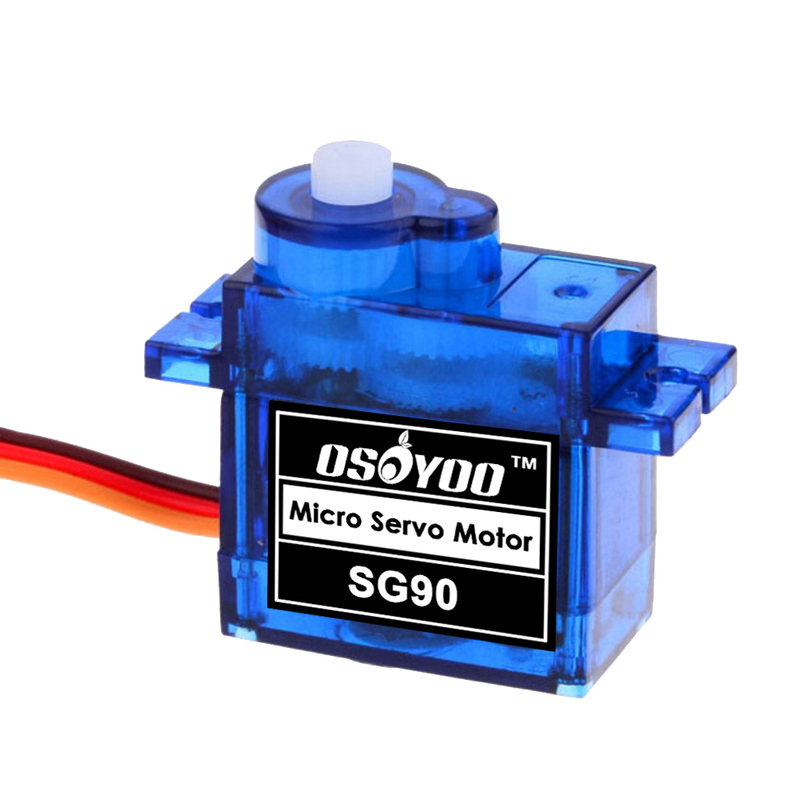 All sensors in Osoyoo sensor kit are carefully selected and tested. 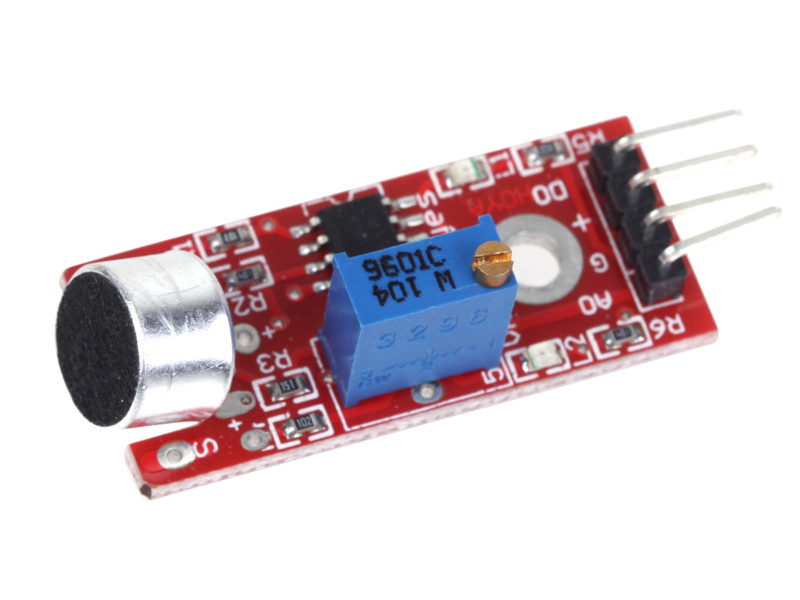 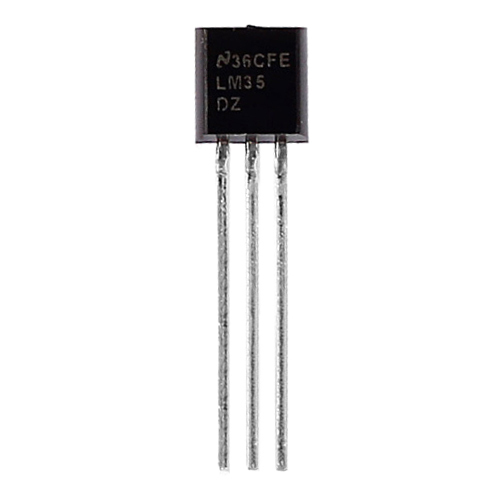 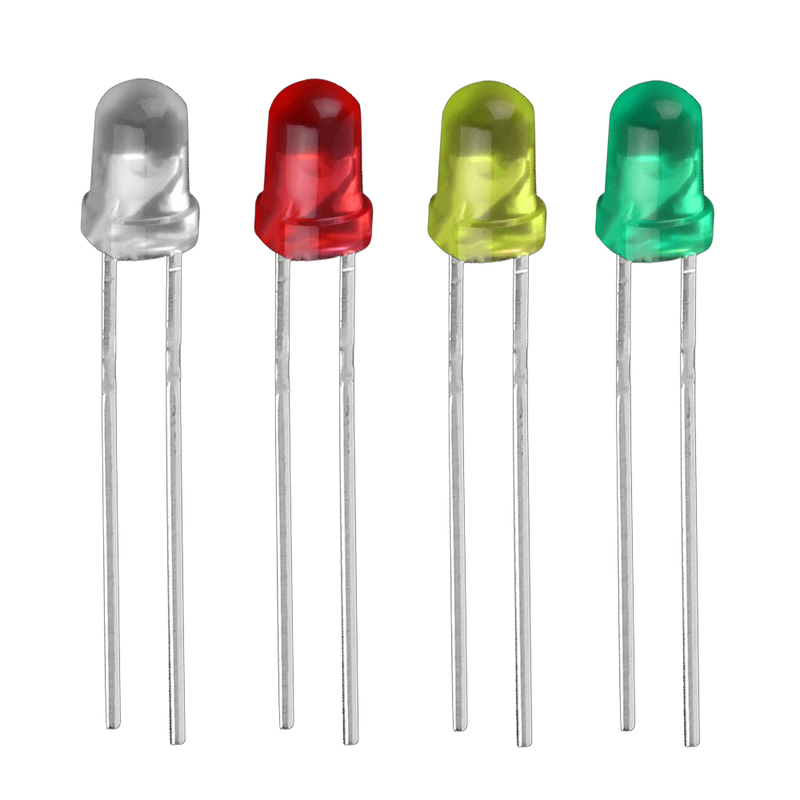 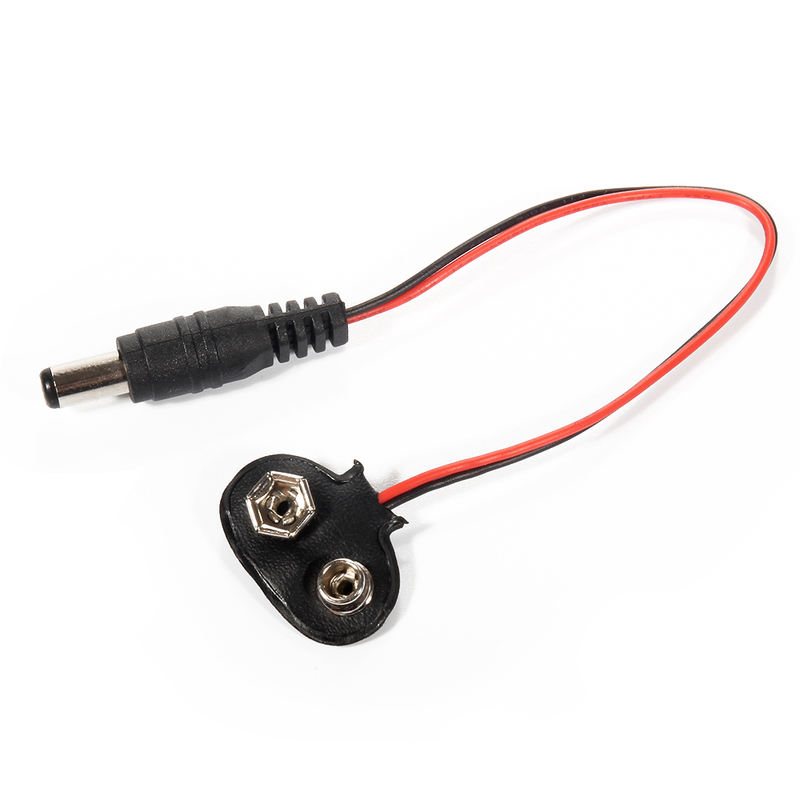 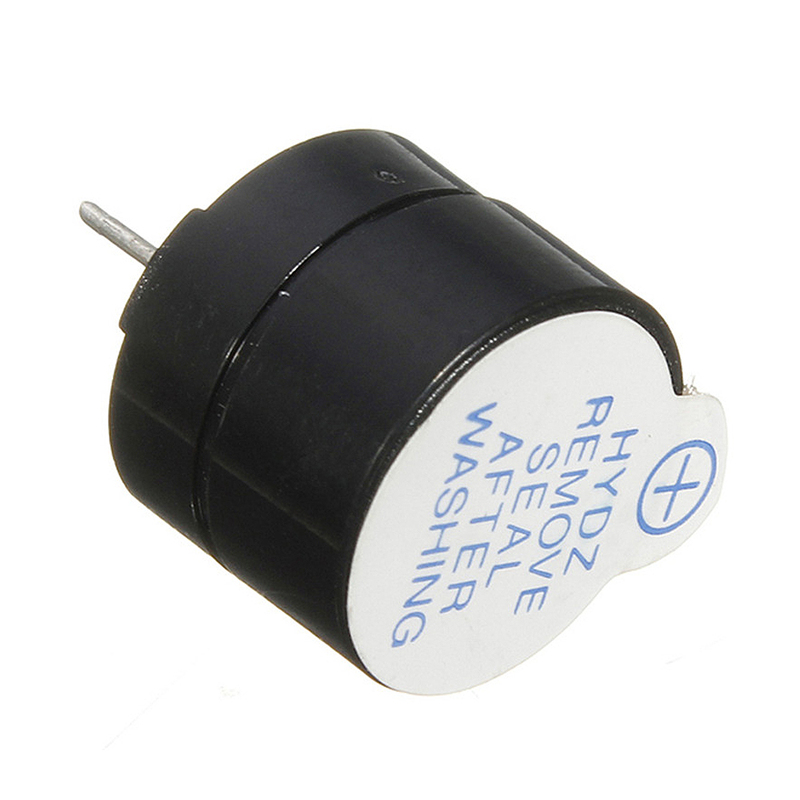 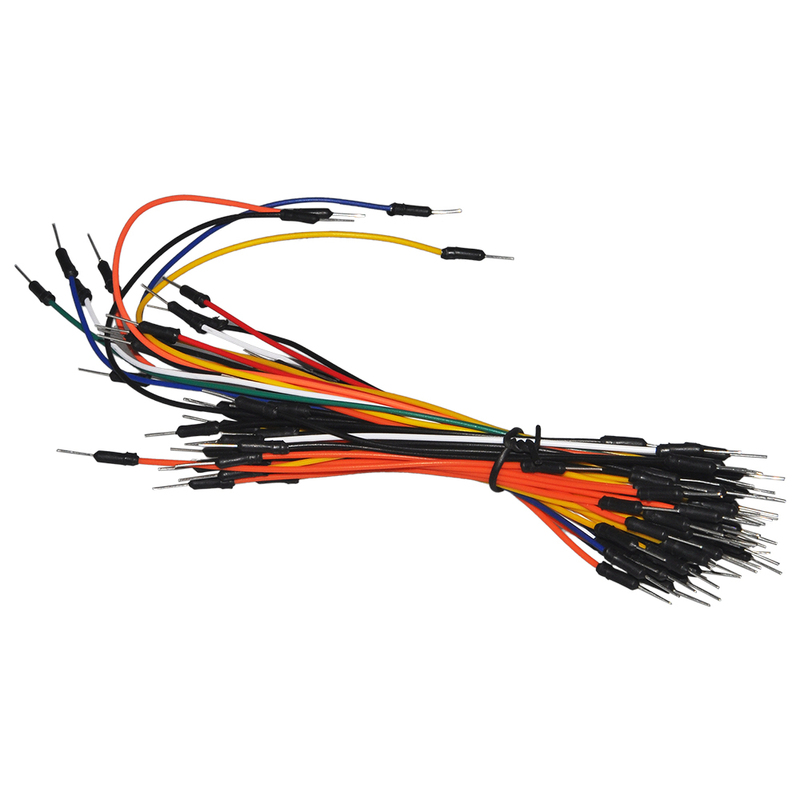 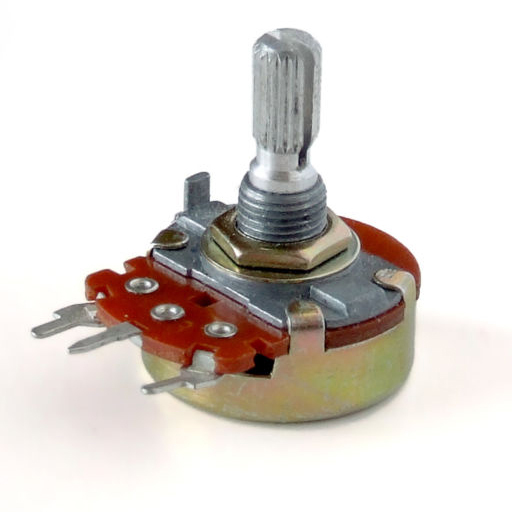 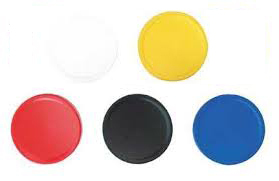 We eliminate many old-fashioned sensors which have low reliability and duplicate function as other sensor in the kit. 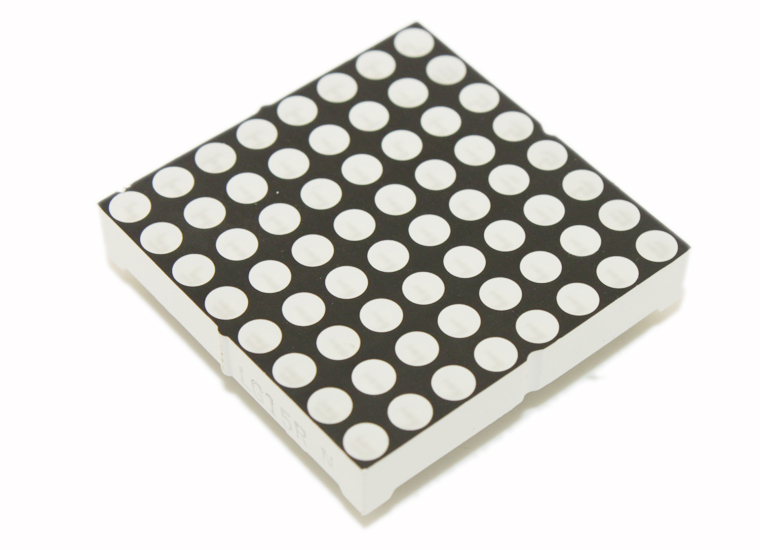 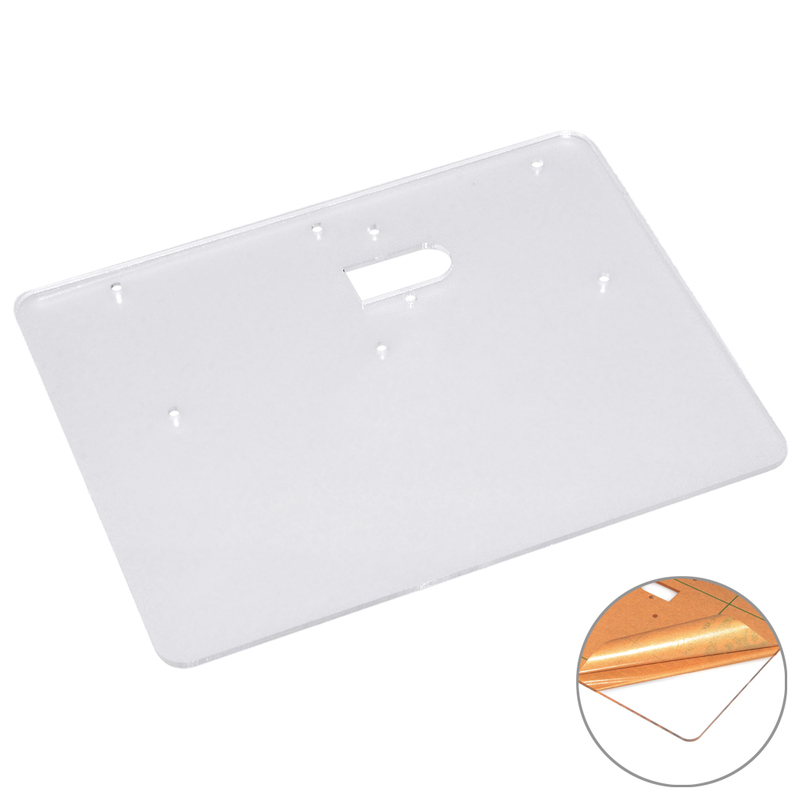 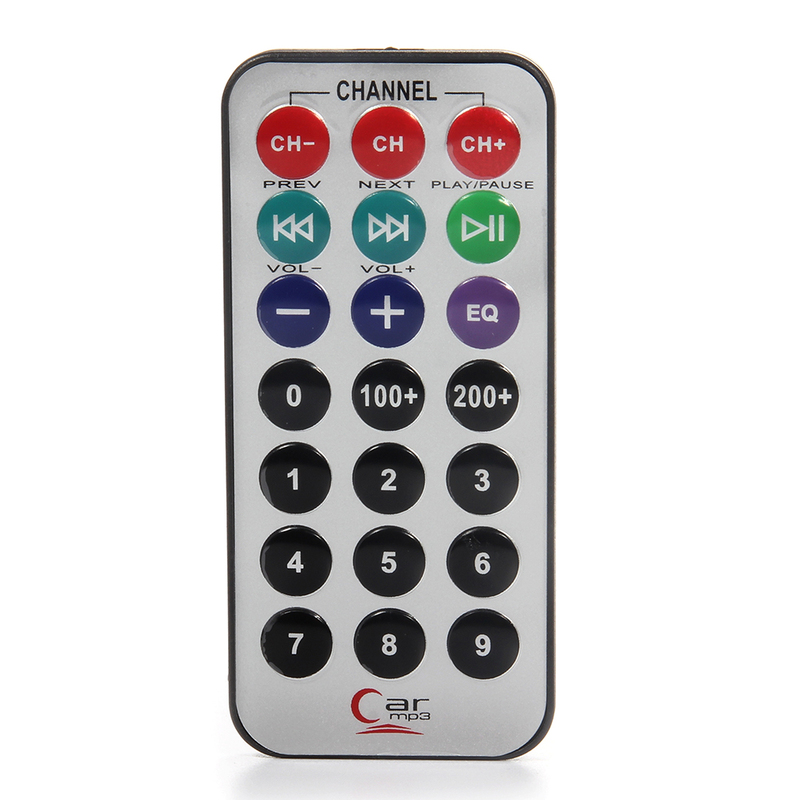 Therefore, it can save a lot of product and shipping cost for our users.